Swedish Beach Tour is the National Beachvolleyball Tour that visits 5-9 cities and summer destinations each year. The venues are located in the city or on the beach, which attracts an average of about 13 000 visitors / destination. 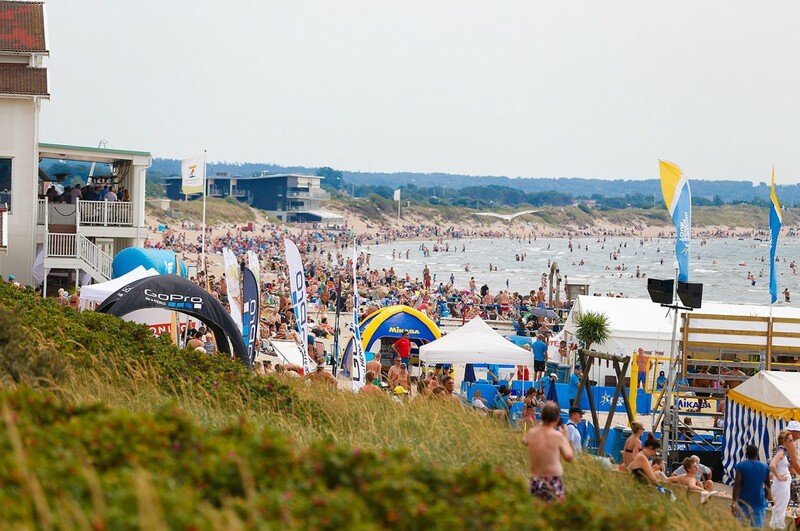 Swedish Beach Tour attracts visitors who want to watch live sport, meet friends, feel the the nice atmosphere with music, visitors, sponsors and side events. Swedish Beach Tour makes it easy to create meetings with interesting business partners in an relaxing and comfortable environment.